Former Renault and Nissan head Carlos Ghosn and his wife invited friends to a $260,000 Carnival party in Brazil last year and charged it to his employers, documents seen by AFP show, a move Ghosn's lawyer defended as a routine corporate function for a multinational CEO. News of the party is the latest evidence of Ghosn's expensive lifestyle to emerge as his time as one of the top executives in the auto industry faces fresh scrutiny following his arrest in Tokyo last November. "On behalf of Mr and Mrs Ghosn, I have the pleasure to inform you that they would be delighted if you would accept to be their guest at the 2018 Rio Carnival," according to the December 2017 email invitation. "You will be responsible to book your flight and the team will take care of you from the Rio airport," it said, adding that the guests would be staying at the beachside Hilton Hotel in Copacabana. The event required costly security measures including two bullet-proof vehicles which were put at the guests' disposal. Nissan's Brazilian subsidiary later sent a bill of USD 257,872 (around 227,000 euros at current exchange rates) to the Renault-Nissan holding company based in the Netherlands. The Dutch firm coordinates the operations of the French-Japanese alliance, which Ghosn built into the world's top-selling automotive group before his stunning downfall on charges of under-reporting his salary. 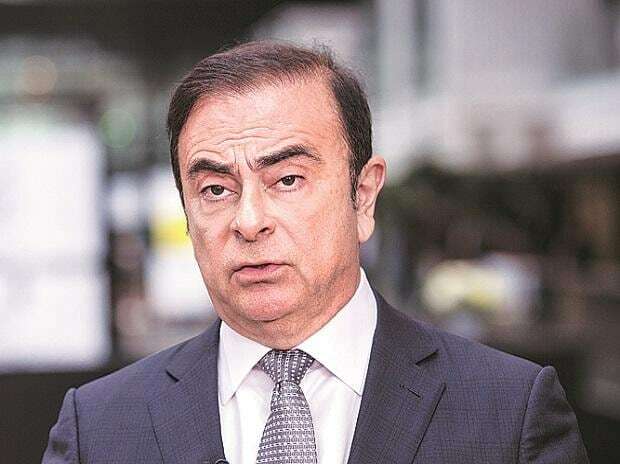 "Friendly relations do not preclude business relations, they can even help them," Ghosn's French lawyer Jean-Yves Le Borgne told AFP. "We're told it involved Carlos Ghosn's personal relationships, but does that mean we can conclude there was some form of misuse of funds at the alliance?" he said. "Before getting indignant, we should check if they were truly not involved in any Renault-Nissan business," Le Borgne said, noting that the Lebanese post office "required a large fleet of automobiles." Renault has said it is reviewing Ghosn's tenure as chief executive, a post he resigned last month following his dismissal as chairman of Nissan and their other alliance partner Mitsubishi. Earlier this month, Renault said it had informed prosecutors about a suspect transaction involving Ghosn's extravagant wedding at the Versailles Palace outside Paris in 2016.